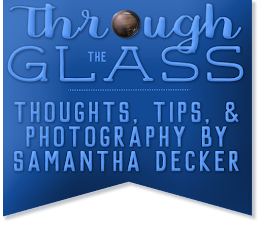 Through the Glass: The First Post! And for topics I don't know as much about, (such as astrophotography), I'll showcase the work of others and direct you to other fine photography blogs. Also, be sure to find me on the social networks listed at left (coming soon to Facebook), and visit the about section to learn more about me. Wonderful blog - I have been planning to get over here and read your posts for quite some time and just have not had the time as a wife, mom and nurse. I finally made it!